I am still in the search for effective facial care products. 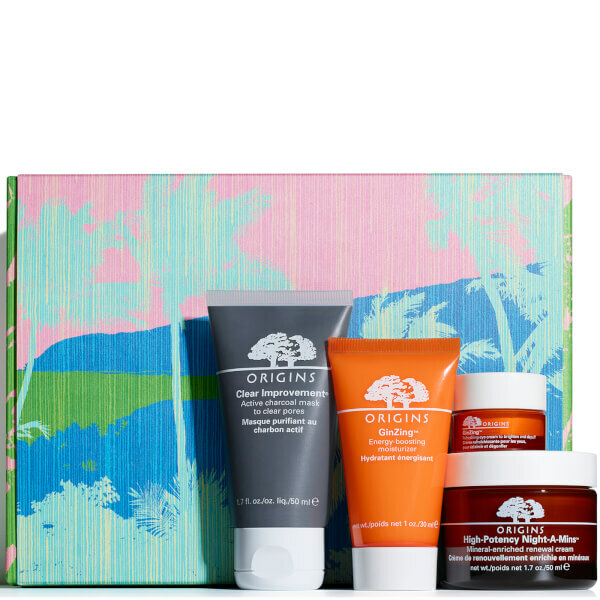 The origins brand is highly appreciated by most users, so I bought some products to test. After using them for a long time, I will definitely come back to you with my opinion and we will see the effects on the skin.